a DVD, yes it's a MOVIE of us playing at the bottom of the beautiful glass staircase! check this sample movie... enjoy. Soon available here via PayPal, just like the rest of the discs. order your very own copy directly from me. 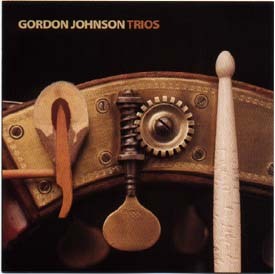 "I received your promo disk today and my wife and I were stunned; I think it's probably the best jazz music we've heard this year..."
click on link "Bassist Gordon Johnson" - 38 minutes! Now Available for download at iTunes (iPod only) and PayPlay for all mp3 players! 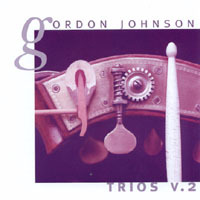 "Gordon Johnson's new CD,Trios Version 3.0 is a gem. Brimming with talent." "Congrats on the #1, our djs really like your album." "Got it last night....listened to it again and again. I love it! ... and yes, I'm going to have to buy the others!" _Dave Welsch, bassist & webmaster - "Hey Gordy...My copy of v3.0 arrived the other day... but I didn't get to listen to it until last night.... Fabulous. Damn...FABULOUS. I really wish I could get out there to hear you. Your CDs have become some of my favorite 'drive-to-the gig' CDs. Just great." _Anne "Great CD, nice variety of music all in one package. I heard it first on The Jazz Image and loved it immediately. Good stuff! Definitely worth adding to your collection! Classic sound with flair. Every cut a winner!" _Jane "I've been looking for some music like this! It's great! ... I highly recommend it." drummers; Joe Bonadio, Jay Epstein, Phil Hey and Gordy Knudtson. Click on the cover for more info, listen to some tracks and to order online. 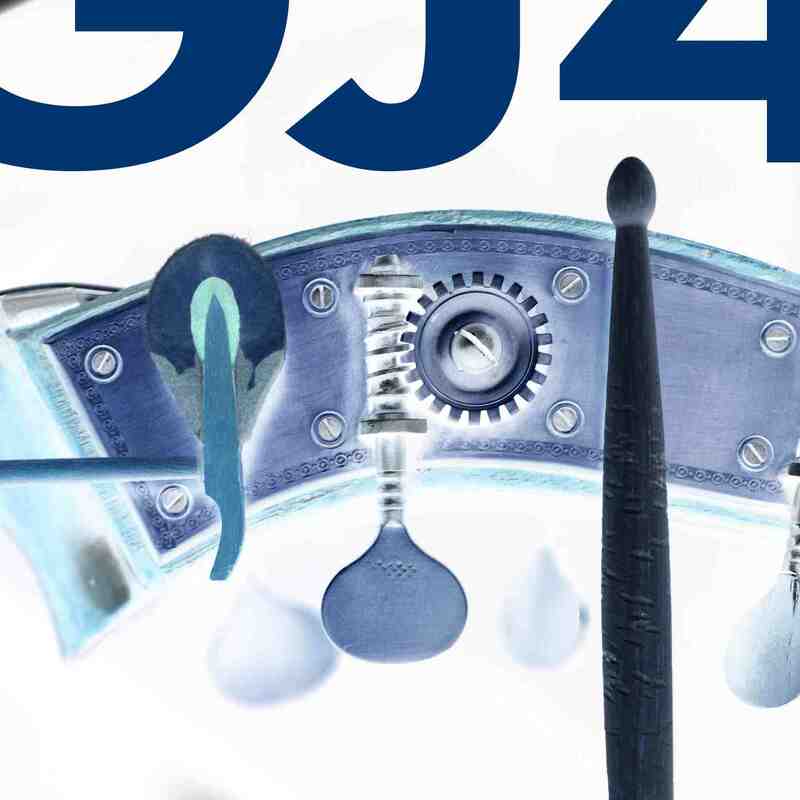 See Chris Jisi's review in the September '03 issue of BASS PLAYER magazine. Gordy Knudtson, Dave Mancini and Joe Pulice. 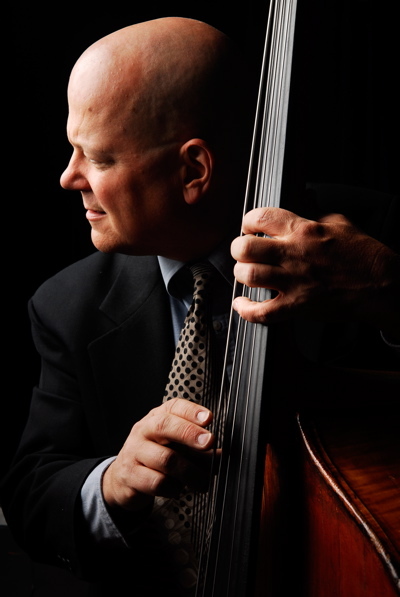 "I've heard bassist Gordy Johnson masterfully play so many styles of music, from jazz to jazz-rock fusion to rock to pop, but I always wondered which one he would call home. With this collection of piano trio performances, it sounds like this is where his soul has always resided." Click here to see some Reviews. 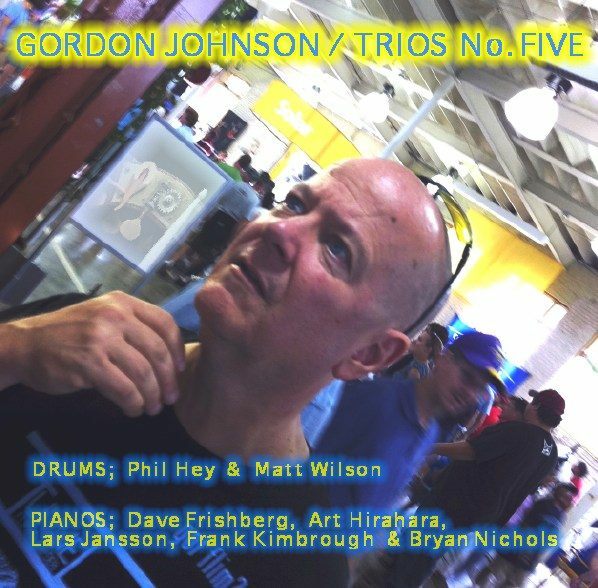 All TRIOS CDs were recorded by Matthew Zimmerman at Wild Sound Studios in Minneapolis over a period of about twelve years. By recording in one location I am able to maintain a consistent sonic quality throughout every project utilizing the same piano, rooms and engineer. The ever-changing personalities provide the wide variety & different musical moods. Tonalities, Inc. is a multi-field Music Service Corporation. 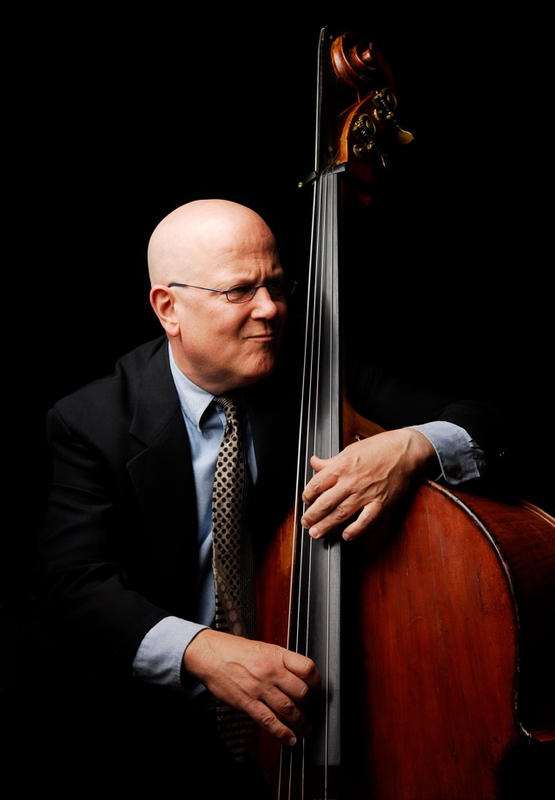 The primary services I provide are exquisite performance on Jazz Bass Violin and Electric Bass Guitar. About 50% of the performance services are for live music situations such as Events, Concerts & Club Dates. The other 50% are in the field of recording sessions for CDs, TV & Radio Jingles and Film Scores. I have also produced numerous CDs and Ad-Music recording projects. Please see the Résumé page for more details. To hear me play in the Minneapolis - St Paul area please visit my calendar page. To hire a group to play some swingin' music for your party or event go here. sorry, it's not an active "mailto" link.